Come and see us on Stand BIP17 at the NEC. 9th until 13th April. We will be exhibiting with our partner firm Design2Market and displaying four new innovative products which we have worked on in 2014. Our stand has been custom designed to show a timeline of the stages involved in new product development, including Market Research, Prototyping, Production and Marketing a new product. 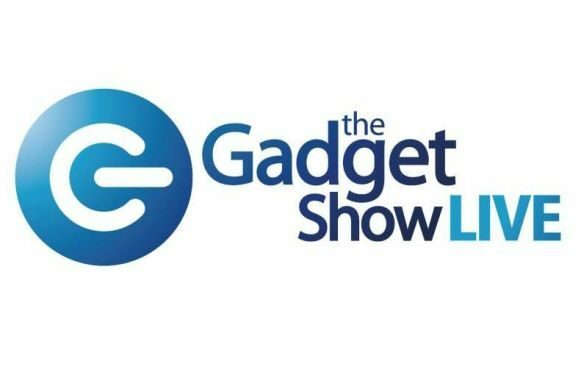 The Gadget Show Live brings the prime time TV show to life and showcases the very best in cutting edge technology.